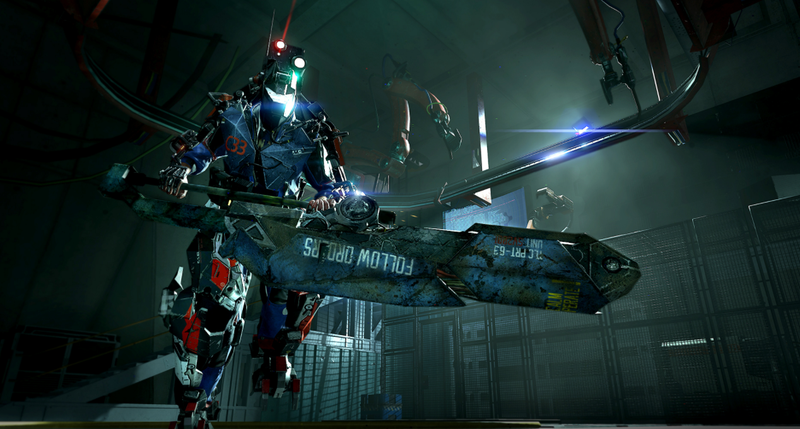 Curious about The Surge, that Dark Souls meets sci-fi game where you can dismember your enemies? Curious about The Surge, that Dark Souls meets sci-fi game where you can dismember your enemies? Come watch us play it on Twitch, live right now!